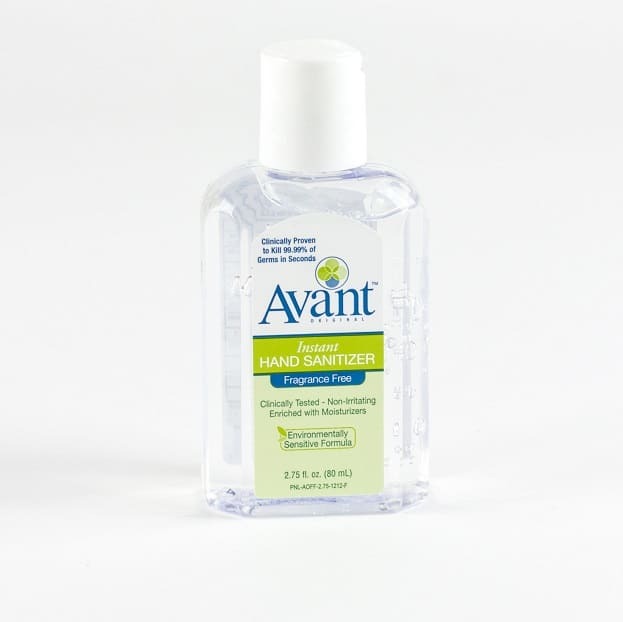 Clinically proven to kill 99.99% of the most common germs that may cause illness. 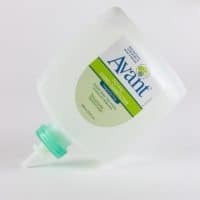 Hydrates skin with natural glycerin, and is clinically proven to be non-irritating, even in frequent use environments. 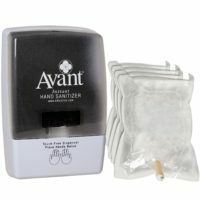 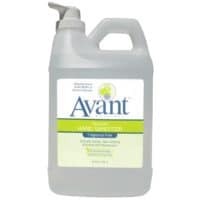 Be the first to review “2.75 oz – Avant Original Fragrance-Free Hand Sanitizer” Click here to cancel reply.